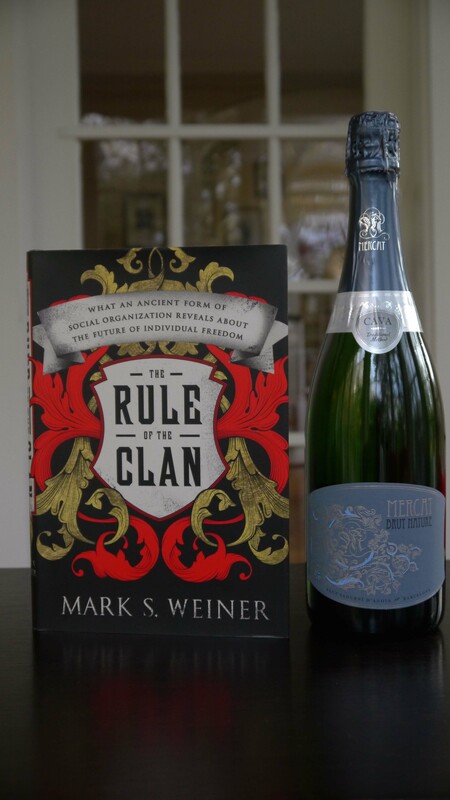 I am over the moon to share the news that The Rule of the Clan has received the 2015 Grawmeyer Award for Ideas Improving World Order. The award is the greatest honor of my professional life, and I am so grateful to everyone who supported me in ways large and small over the years. There is great celebration taking place here in Hamden, Connecticut. For background about the Grawemeyer Award for Ideas Improving World Order, click here.